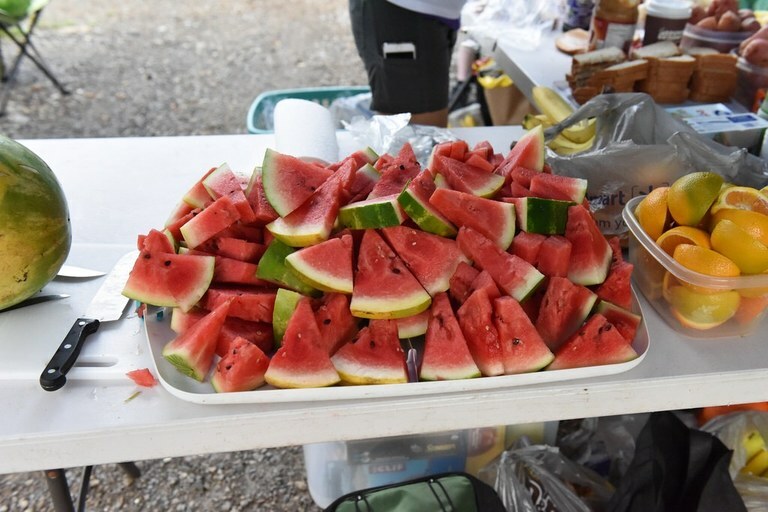 There are many types of volunteer opportunities at our June 22nd Rachel Carson Trail Challenge Event. Read through the online roster to see what role would suit you best! All volunteers get a complimentary Challenge T-shirt. 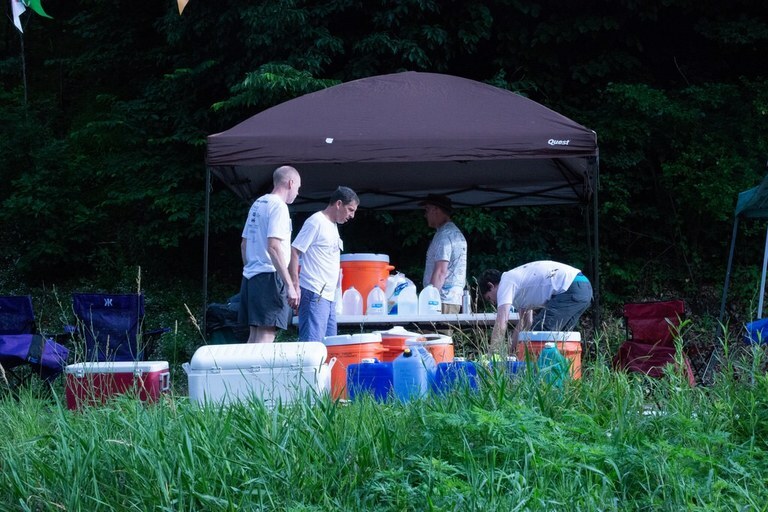 More opportunities to volunteer exist later in the summer at our Baker Trail UltraChallenge event, which takes place on Saturday, August 24, 2019.